Paynter Dixon Queensland has won the tender to construct stage 1 of the Whitsunday Coast Airport terminal expansion project. The $15 million terminal expansion is due to start in April, with completion expected by November. Whitsunday Regional Council Mayor Andrew Willcox said more than 20 local sub-contractors and suppliers had shared in a recent $25 million runway upgrade project and the winning terminal tenderer had promised to also utilise local contractors where possible. “I am proud of our local buy policy which supports regional business and equates to creating jobs for locals,” he said. 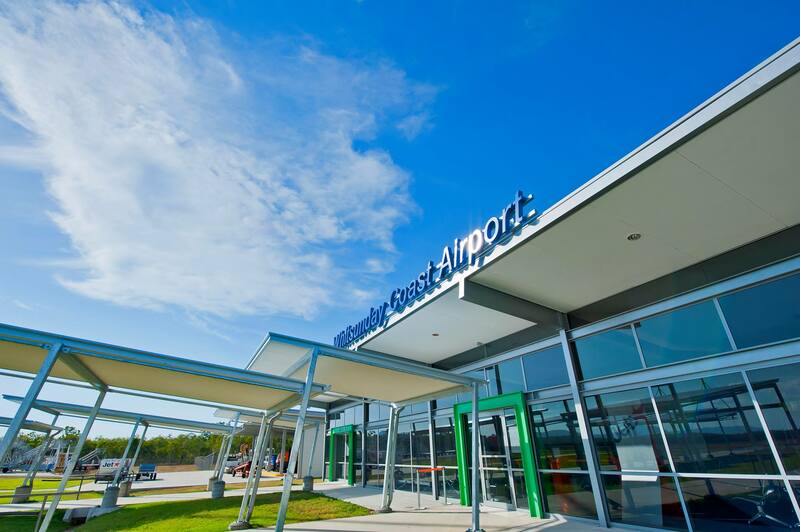 “The terminal upgrade project and the runway upgrade will ensure vital airport infrastructure keeps pace with the forecast growth for the Whitsunday Region. The council’s long-term vision for Whitsunday Coast Airport would see it catering for international flights by long haul aircraft when the demand is there. “There are a total of five stages of the rolling masterplan for development of the airport complex for the long term future,” Cr Willcox said.